Get Two Designer styles.. Covered. 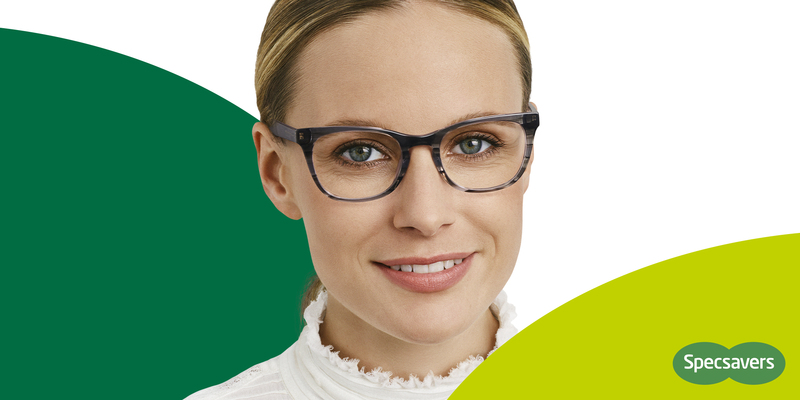 Use your optical extras to choose two styles from our $199 range, no gap.